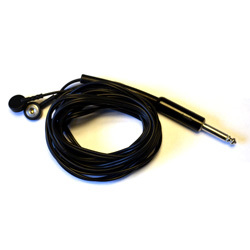 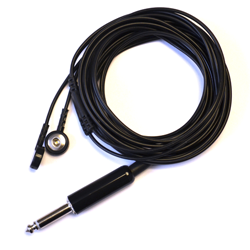 This Electrode lowers resistance between subject and electrode giving more accurate signals; Sold with requisite cable. 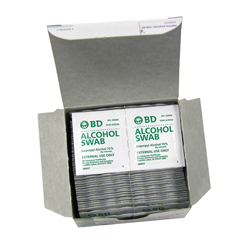 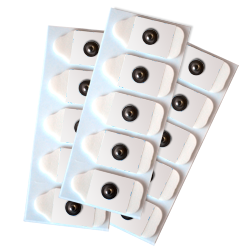 Disposable Solid Gel EDA Electrodes (50 pack) with an improved shelf life. 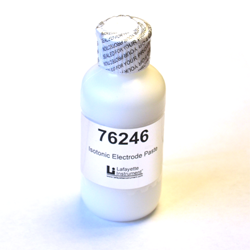 Set of Two EDA Snap-On Electrodes. 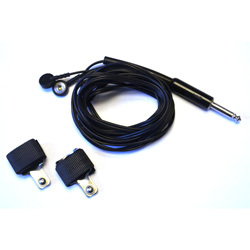 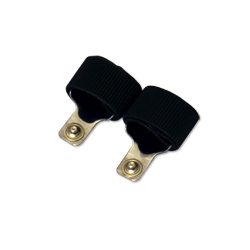 Set of Two EDA Snap-On Electrodes with Electrode Cable.